YouTube launched its first batch of YouTube Red Originals this morning, a set of movies and shows that can only be viewed if you are subscribed to YouTube Red. Taking a few of its most popular creators, YouTube set out to take on the likes of Netflix and Amazon, offering original content that can only be viewed in one place. However, with the first batch of shows and movies, don’t expect to see anything on par with House of Cards or Orange is the New Black. Available right now are two shows and two movies. The shows are A Trip to Unicorn Island, and Scare PewDiePie, starring none other than PewDiePie. The premise for this show, which should somehow be a warcrime, is as follows. In this reality-adventure series from the creator and executive producers of “The Walking Dead” at Skybound Entertainment and Maker Studios, experience thrills, chills and laughter as PewDiePie encounters terrifying situations inspired by his favorite video games. The two movies are Dance Camp from AwesomenessTV, and Lazer Team from Rooster Teeth. After watching five minutes of Lazer Team, I wanted to claw my eyes out. This might be a good indicator of what to expect from YouTube in the future. As for the premise, I can give it to you simply. Four small-town losers, one of which had to wear a helmet in school, become champions of Earth thanks to a special suit of power armor made by the US Army. Such original. Much wow. YouTube states that this first batch is only the beginning of much more original content to come in 2016. 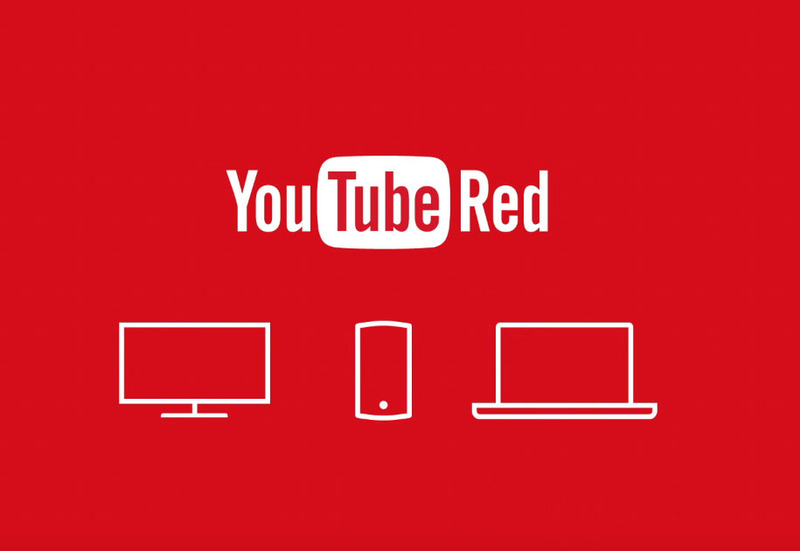 You can check out all of the YouTube Red Original content by following the link below.